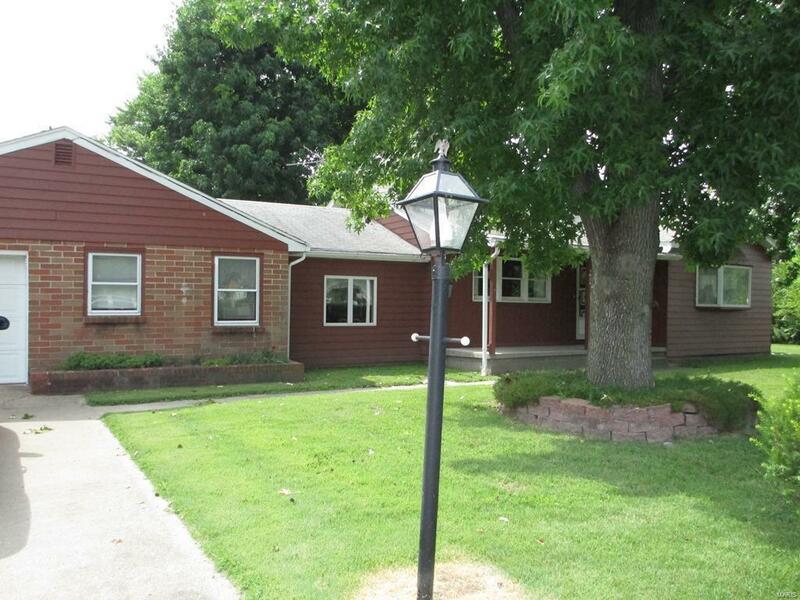 WELL CARED FOR HOME IN GODFREY! Home has 3 good sized bedrooms and 2 full bathrooms. 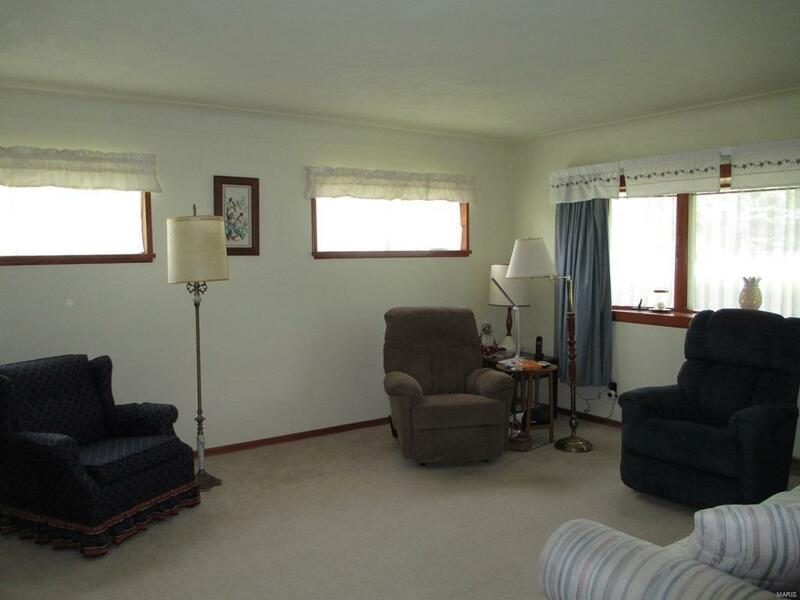 Large eat-in kitchen with plenty of oak cabinets and a separate dining room. 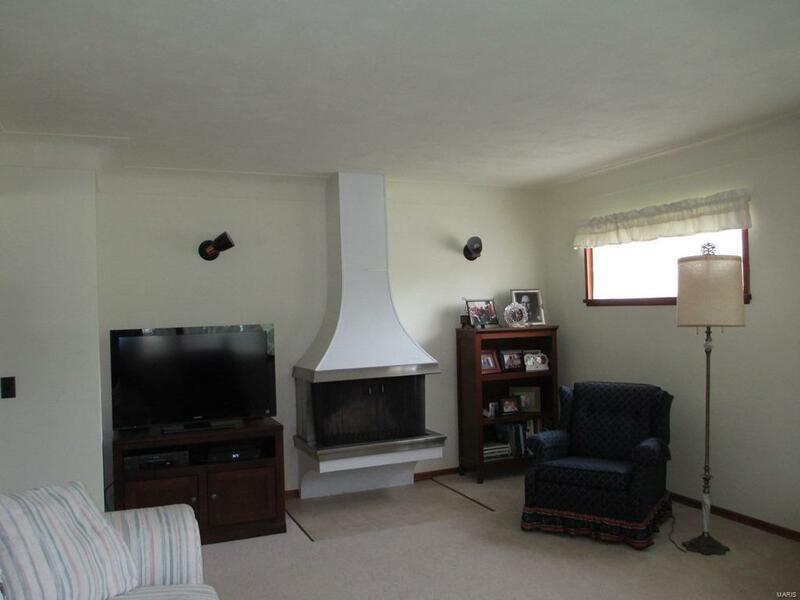 Spacious living room has a wood burning fireplace. Enclosed porch off of the back of home and a covered front porch on the front of home. 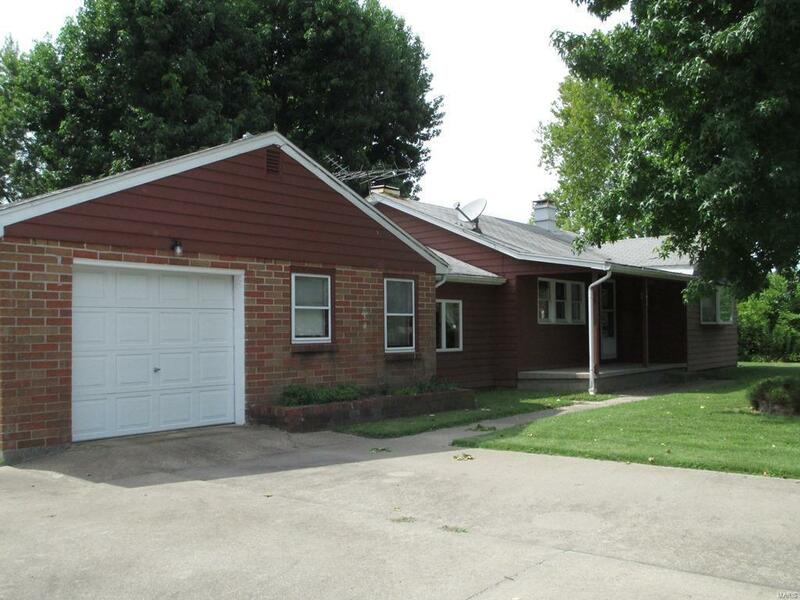 Plenty of parking with a one car attached garage and a 2 car detached garage. Just shy of an acre of ground that is nicely landscaped. Most importantly this home has a main floor laundry. Full basement for storage.